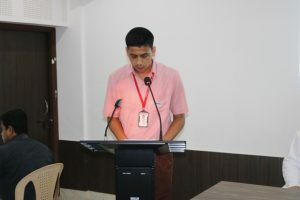 An orientation programme for the students of class 11 was conducted on 21st July, 2017. The session commenced with the students singing the prayer song. 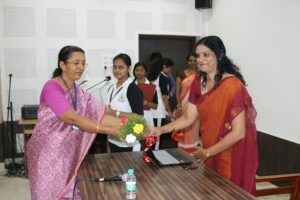 Ms. Rani Mangala, the key-note speaker of the day, graced the occasion. 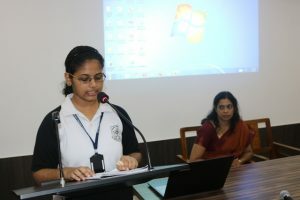 Thrishala of class 11 A welcomed the gathering and introduced the key-note speaker. Ms Rani built an excellent rapport with the students. 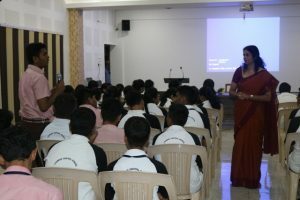 She encouraged the students to follow their hearts, trust their instincts and analyze themselves to realize what is right for them. 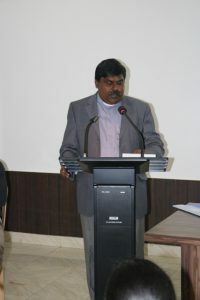 She even drew attention to the various pressures faced by the students in their lives. She advised them to share their feelings with their parents, make a time table, organize it and most important, execute it. 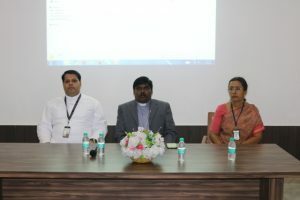 She highlighted that every person is unique and have their own talents that need to be cultivated and career planning is very important and we need to be very careful while taking such an important decision. 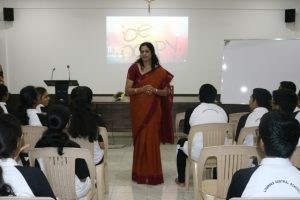 She ended her talk by motivating the students to work hard and believe in themselves. 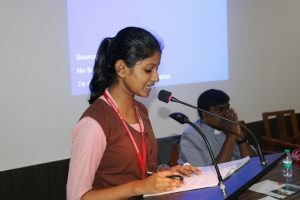 Sonali Umanath of class 11 A concluded the session by delivering the vote of thanks. 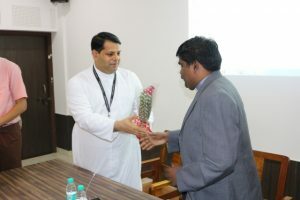 Overall, the session was very refreshing and informative. A big thank you to all the organizers for conducting this successful session.